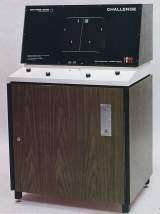 Arcade Video Game published 45 years ago by Mirco Games, Inc. 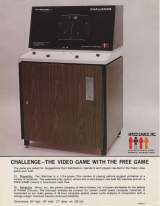 Challenge [Upright model] © 1974 Mirco Games, Incorporated. Also released as "Challenge [Table Top model]".